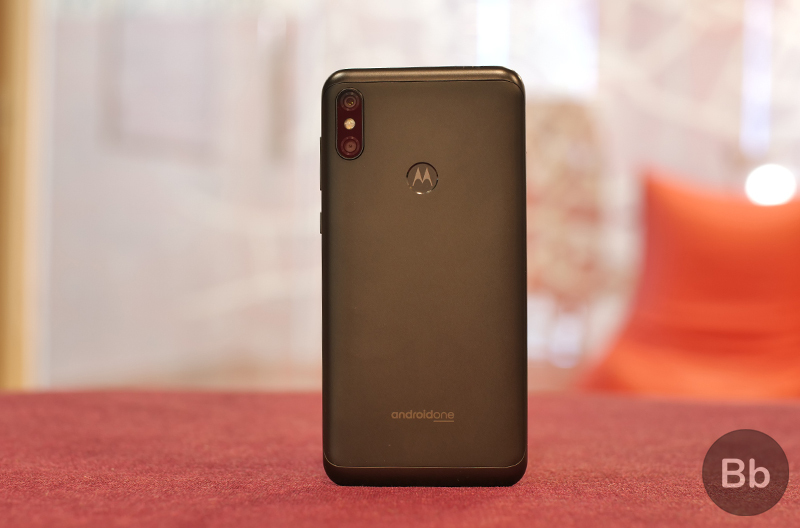 Motorola One Power, with its massive 5,000mAh battery, large display, a somewhat dependable camera, and the rich experience of Android One, is a pretty good deal if you’re okay with the bulky design. But with the upcoming Big Shopping Days sale at Flipkart, the smartphone is about to get more attractive, thanks to a slightly more competitive pricing. During the upcoming sale i.e. from December 6 to 8, Motorola One Power will be discounted by Rs 1,000. This brings the usual price of Rs 15,999, down to Rs 14,999, making it a good deal for anyone looking for a stock Android experience on a feature-rich phone. Do note, that this is not a permanent price cut. Motorola One Power is powered by a Snapdragon 636 CPU paired with a 4GB RAM. It comes with 64GB of storage along with a dedicated slot for microSD. It features dual 16MP+5MP cameras on the back and a 12MP shooter on the front with a soft selfie flash. 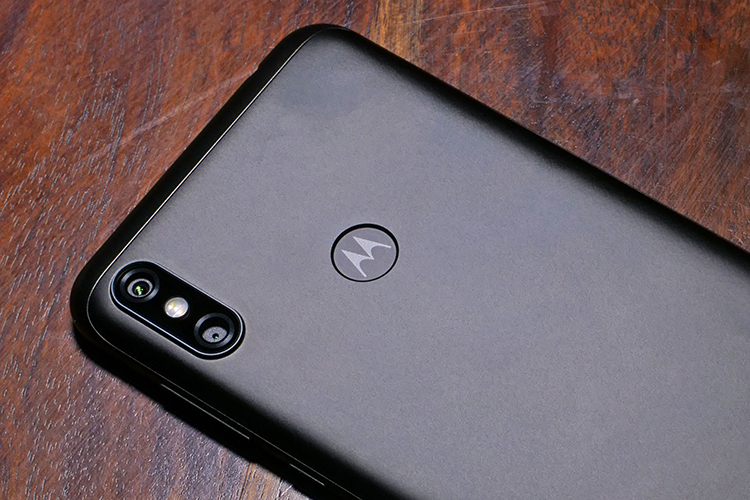 While the smartphone is an overall performer, a distinctive element is the Motorola logo etched on the fingerprint scanner and that is something that Motorola wishes you to be proud of. Another thing to be proud of, if you buy the phone, will be frequent security updates for the next three years, and a confirmed chance to taste Google’s next delicious dessert – Android Q. Motorola One Power recently received the Android Pie update which adds the functionality of Dual VoLTE. Besides this, the phone comes with a really loud speaker as well as the ability to play high definition content video content on Netflix, Amazon Prime, and other over the top video services. At this discounted price, the Motorola One Power is Rs 2,000 more expensive than the Redmi Note 6 Pro, but you get a larger battery and clean, spam-free Android interface. Besides the usual price cut, you can also get 10% off in case you’re using HDFC Bank debit or credit card.